The peak period for conflict between bears and humans has passed in New Hampshire, but officials say such activity may continue for the next two months due to a low supply of food for the bears. 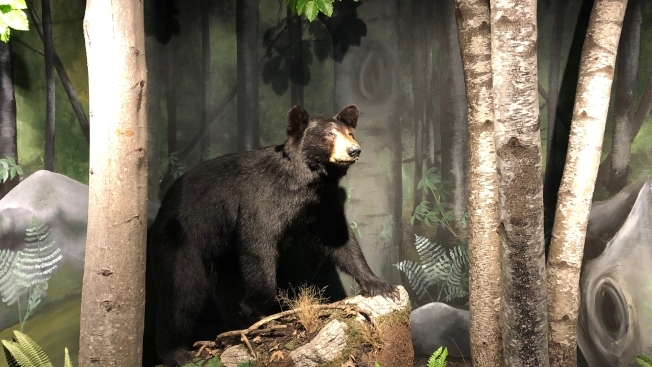 Andrew Timmins, bear biologist for New Hampshire Fish and Game, says soft crops such as blueberries and raspberries haven't done well this summer, sending bears out in search of readily-available food provided by humans, such as bird feeders, garbage and unsecured coolers. He says complaints are running above average this year, following a quiet 2015 when there was an abundance of natural bear food available. Most human-bear interactions happen in June and July.